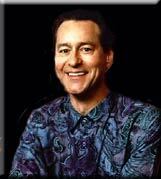 "Tom Malone b. Honolulu, Hawaii June 16, 1947"
I plan on doing more arranging, producing, and performing as a soloist. Also more clinics. I love working with younger people. Many people from my age group have become bitter and set in their ways. Many have not been able to change with the times. I like younger people who are energetic and willing to learn. 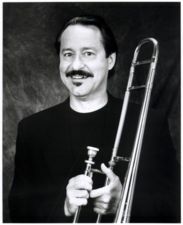 Tom "Bones" Malone began his professional career on a job playing lead trumpet with Brenda Lee at a club in Jackson, MS, while enrolled at the University of Southern Mississippi. In response to a call from Warren Covington, leader of The Tommy Dorsey Orchestra, he expanded into contracting musicians. After transferring to North Texas State University, Malone continued working as both a player and a contractor for a variety of groups. 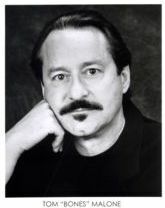 Upon graduation, Malone worked in bands of Woody Herman (1969), Duke Pearson (1970), Louie Bellson (1971), Doc Severinsen and Blood, Sweat & Tears (1973). In 1973, Malone began a close, 15-year association with Gil Evans, who exerted considerable musical influence on him. With Evans, Malone recorded seven albums and toured Europe, Japan and the Far East. A call in the early 1970s from Saturday Night Live (SNL), a new,revolutionary, late-night comedy show on NBC, proved highly fruitful for Malone, who arranged for the show from 1975 to 1985. A single SNL comedy skit featuring John Belushi and Dan Aykroyd mushroomed into The Blues Brothers; Malone wrote the chart for that first skit, then continued as an integral member of the Blues Brothers musical organization. His writing and performance may be found on all Blues Brothers recordings and in The Blues Brothers (Universal) film score. In 1993, Malone reunited with SNL veterans Paul Schaffer, keyboards, and Will Lee, bass, in the CBS Orchestra, now in its eighth year as house band for The Late Show with David Letterman. In 1997, Blues Brothers 2000 was released on Universal; the film score includes considerable contribution by Malone. 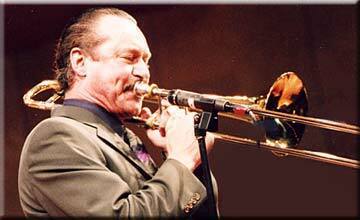 Tom "Bones" Malone joined the CBS Orchestra on November 1, 1993. 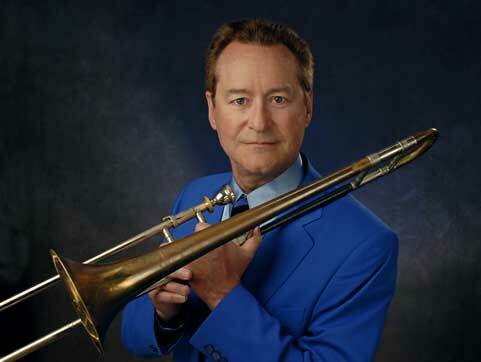 On the show each night he is seen playing a variety of horn instruments, including the trombone, trumpet and saxophone. Before joining the CBS Orchestra, Malone contributed approximately 25 arrangements to the "Late Show with David Letterman". He is probably best known, though, for his work on "Saturday Night Live" as the musical director for the "SNL" band from 1981-85. Malone has performed with such acts as James Brown, Pink Floyd, Paul Simon, and Diana Ross, as well as playing network themes on shows such as "CBS This Morning," "Murder She Wrote," and the 1992 Olympics theme on CBS. "Bones" Malone is originally from Sumrall, Mississippi and currently lives in Manhattan. Tom has a couple of (very nice!) jazz CDs, does extensive studio work, has written and/or scored for TV and movies ("Sister Act") and continues to do so, and still has time to be a helluva nice guy. He plays a variety of instruments, and plays them all very well, but his trombone work (including a method book or two) is very, very special. He's currently with the Letterman band and, as usual, is involved in several musical projects.